Oakland County Michigan is and excellent place to live and work. During the "boom" times of the 1990's through the early 2000's, Oakland County was one of the 3 wealthiest counties in the country. While the money was flowing growth happened not only in the housing market but with other amenities that come with a good economy. New subdivisions developed, city water and sewer expanded into once rural areas, township and county parks were developed, sidewalks/black top trails sprung up. Lake houses fixed up, enlarged, or even knocked down and replaced. Village houses spruced up. Schools grew or built new buildings and offer more than in the recent past. And while Oakland County was hit as hard as just about anybody during the lousy economy and the housing crisis, those amenities and by products of the good times are still here. Oakland County provides a high quality of life for any lifestyle. Countless outdoor recreation opportunities are available- ski areas, public fishing sites, public and private golf courses, more than 1468 lakes and approximately 89,000 acres of public recreation land. Significant entertainment venues include DTE and Meadowbrook outdoor theaters, Cranbrook, and the Detroit Zoo to name a few. Clarkston MI Clarkston MI, including Independence and Springfield Townships. Back in the day, the Clarkston area grew as rapidly as any other area, but a little higher end than most. Estate like subdivisions sprung up, custom lake front home were built, and some of the more outlying rural areas enjoyed working farms, including many horse farms. 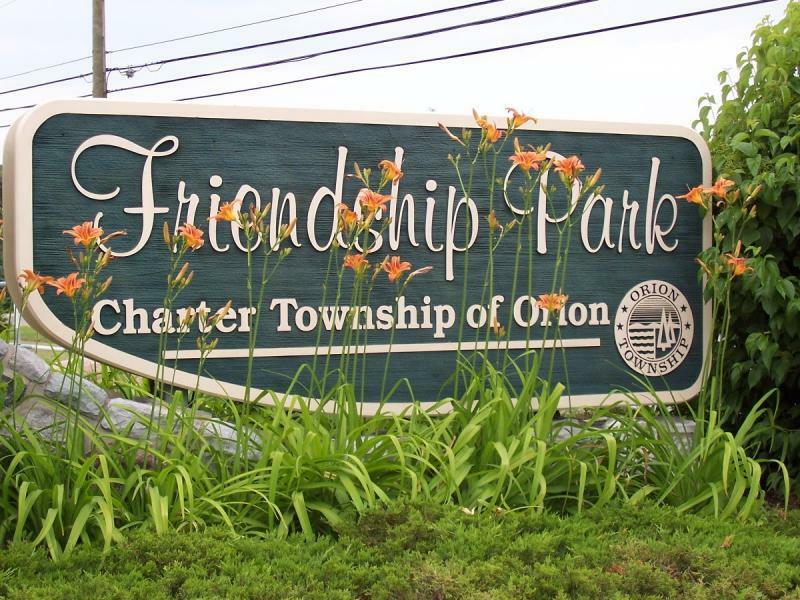 Lake Orion MI Lake Orion MI encompasses Orion Township and The Village of Lake Orion located just north of exit 81 off I-75. Oxford MI Oxford MI is located just north of Lake Orion. Lake Orion/Orion Twp. Oxford/Oxford Township/Addison Twp.